Marysville is a wonderful place to live and boasts amazing parks, architecture, access to nature, and a unique, lively community. However, no matter where you are, there is always the risk of being involved in a vehicle accident when you make use of a public roadway. 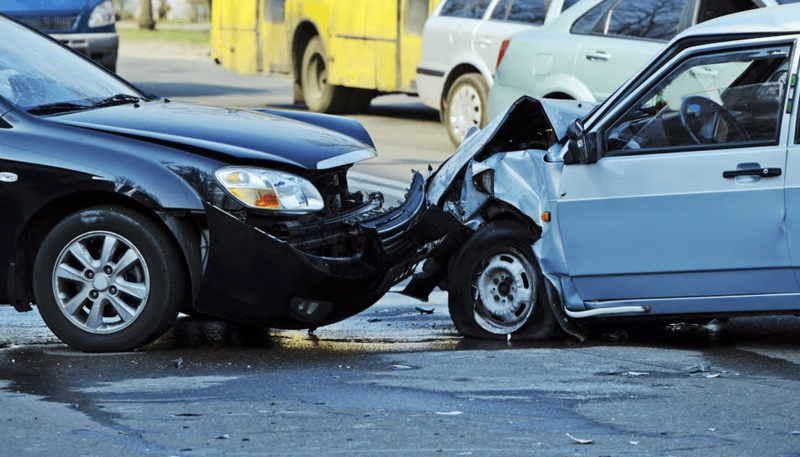 The National Highway Traffic Safety Administration reports that an average of over 3,000 people lose their lives in California collisions every year. Marysville is no exception and has seen a number of fatal and injury-causing collisions over the last decade. 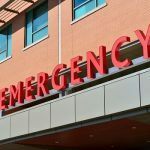 To reduce their risk of being involved in a serious auto accident, residents of the Marysville area should know what factors are likely to cause a fatal crash. According to UC Berkeley traffic data, there were 3,308 traumatic car accidents that took place in Yuba County between 2007 and 2017. Out of these crashes, 561 occurred within Marysville city limits. Around 3.75 percent of the accidents in Yuba County involved a fatal injury, while the rate for Marysville was 3.03 percent. 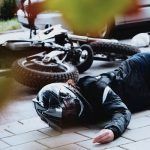 Fatal accidents involving bicycles, roadway pedestrians, and motorcyclists were all more common across the county than they were in Marysville alone, with normal vehicle crashes making up around 73 percent of fatality collisions in the city. Additionally, around 41 percent of fatal Marysville crashes happened on a state-operated highway. Altogether, the two violations that caused the most car accident deaths in Yuba County were driving under the influence of a drug or alcohol and speeding. These violations caused nearly half of the deadly Yuba County accidents in the last decade. It’s well-known that driving under the influence puts people in danger. Drivers who choose to operate a vehicle while intoxicated are less able to react to hazardous situations, more likely to lose focus on the road, and often drive aggressively. While DUI is only involved in around 11 percent of accidents in the United States, it is the cause of around one-third of fatal crashes. This means that collisions involving a drunk driver have a high chance of causing fatal injuries. Many people think that driving their vehicle at dangerous speeds is harmless, but speeding is the number one contributor to traumatic accidents in Northern California. Increased speeds mean that drivers are less able to control their vehicle and driving over the posted speed limit of a roadway can easily cause a car to lose control while trying to navigate a sharp curve. 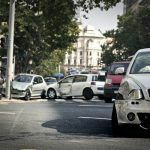 Not only are vehicles harder to control when they are speeding, but they also take longer to stop and often rear-end other drivers as a result. Can a Marysville Personal Injury Lawyer Help Me? I’m Ed Smith, a Marysville wrongful death lawyer. 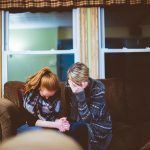 The loss of a loved one can be overwhelming. If you have been affected by a fatal accident, please contact me at either (530) 392-9400 or (800) 404-5400 so that I can give you free and friendly advice. I am in Million Dollar Advocates Forum. To be a member, you must be a top trial lawyer and have won or settled a case worth at least one million dollars in value. AutoAccident.com is the leading online resource for personal injury and car accident information in Northern CA.